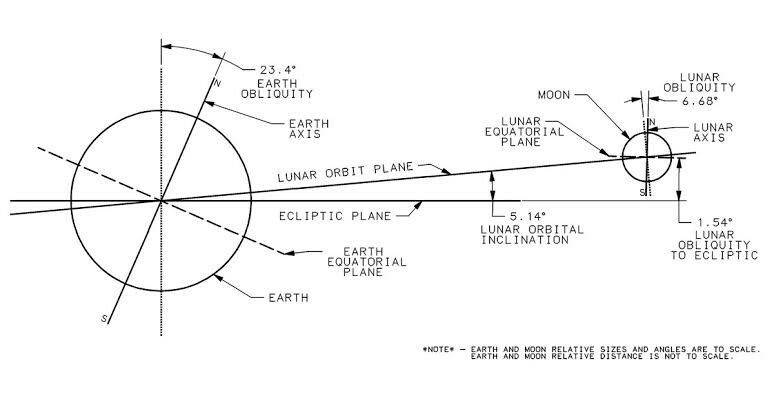 Moon's rotation axis from the orbit plane of earth is about 1.54° tilted. Just like earth because of tilt, do polar regions experience 6 months day and 6 months night? We had a poor understanding of polar topography until the Japanese Kaguya mission flew in 2008. 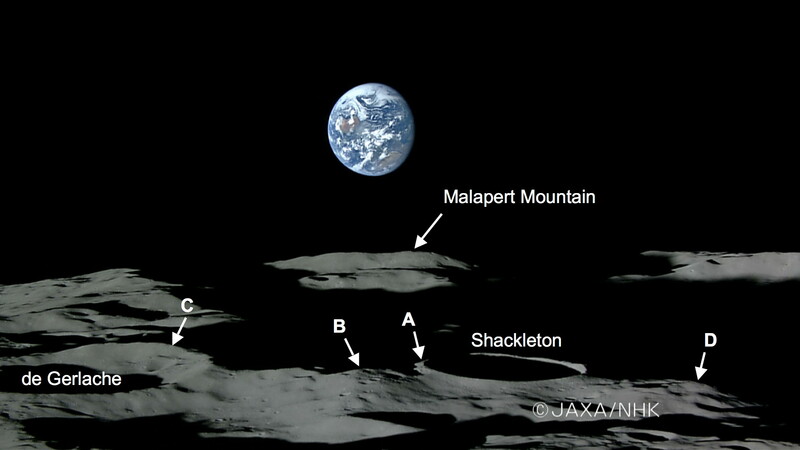 The Kaguya spacecraft made a detailed laser altimetry map of the entire Moon, including both poles. From this precision topographic data, we made a simulated relief model of the poles and illuminated it as the real Moon would be illuminated by the Sun over the course of a year. Our new results suggest at least four areas near the south pole are in sunlight for large fractions of the lunar day. One location (B) is illuminated more than 82% of the lunar day and is only 10 km from another point (A) that is lit 81% of the day. Moreover, these two points are complementary in that the dark times at one corresponds to sunlit times at the other. The four topographically high sunlight points are collectively illuminated 100% of the time during the lunar seasons. As you said, these locations are good places to land, not only because of near-constant sunlight but because thermal variations are limited in comparison to lunar day. Not the answer you're looking for? Browse other questions tagged orbital-mechanics orbit lunar-landing moons or ask your own question. Why doesn't ISS pass over the polar regions? Do any spacecraft orbit Mars on a polar orbit? Why was TESS' launch window open for only 40 seconds per day? Would the orbits intersect during 7 days?